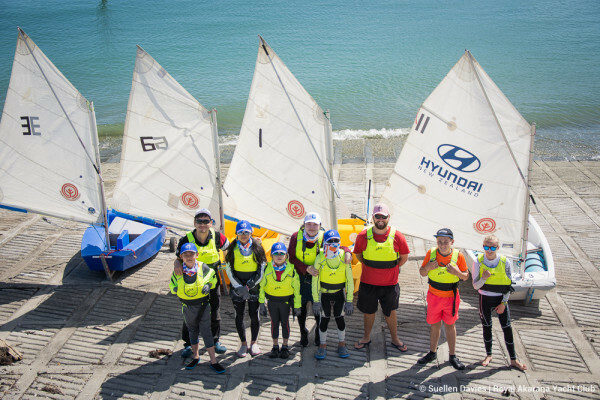 Welcome to North Harbour Hyundai, where we have been servicing the needs of vehicle owners in Auckland and throughout the North Shore area for 21 years. 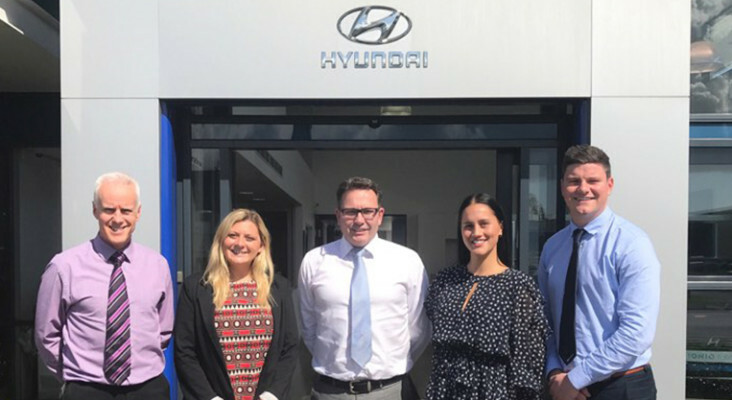 Our friendly staff at North Harbour Hyundai boast more than 50 years trade experience between them and have the knowledge to help you with your Hyundai needs, whether you’re a first time buyer or a fleet manager. Winner of Hyundai New Zealand Service Dealer of the Year consecutively from 2006 to 2010 and once again consecutively from 2012 to 2014 North Harbour Hyundai standard servicing includes full warrant of fitness inspections and transmission servicing, plus air conditioning service repairs and a pick-up and delivery service for your convenience. We have a large loan vehicle fleet available for our customers. Our professional service department at North Harbour Hyundai is fully equipped with the latest Hyundai diagnostic and service equipment. North Harbour Hyundai is an accredited finance dealer. Whether you're considering a new or used vehicle, with a lease or hire purchase, North Harbour Hyundai finance is as flexible and versatile as you want it to be. For a free quotation and to find out more about hire purchase, leasing and taxation, feel free to contact us.